And if we bring an equally skilled Hiryuu against Ranger, the Hiryuu will have the upper hand simply because it's mod and planes are a lot more versatile, as explained in my first post. You mean the 12 TBs that get easily picked off? Your DBs arent super durable as well. USN planes are much tougher overall. Just going to reply to this, since Derpskyz' opinion pretty much mirrors mine on the other topic. 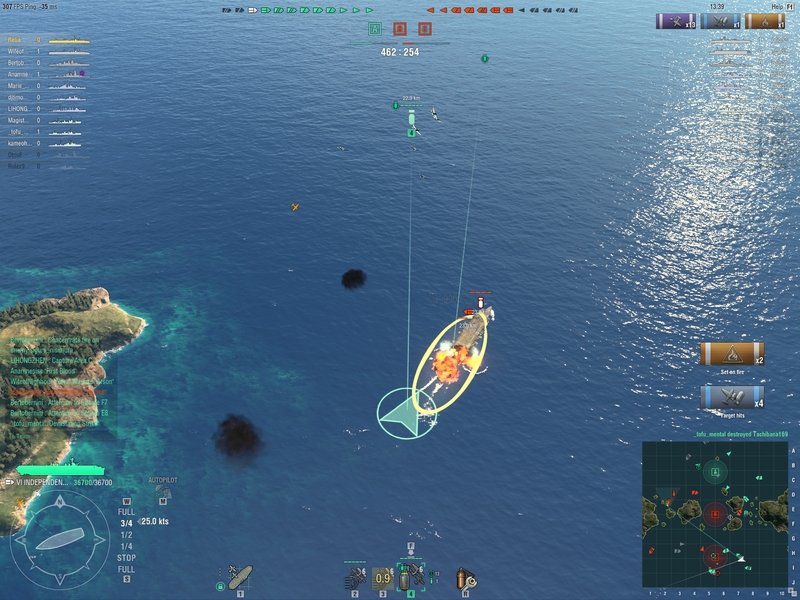 I commonly hit BBs/CVs for 4k - 5k damage. More than 5k is fairly common and then there's the occasional "You're caked, son" drops. Sure you may be able to do 5k avg drops, but a Hiryuu would be able to deal that with one torpedo. Assuming you're running a 2-0-2 configuration on Ranger, you will be doing 10k per drop. This is 1 torpedo from a Hiryuu (out of four potential torpedoes) along with 2 squads of DBs. Again, the damage output potential is much higher in IJN CVs. 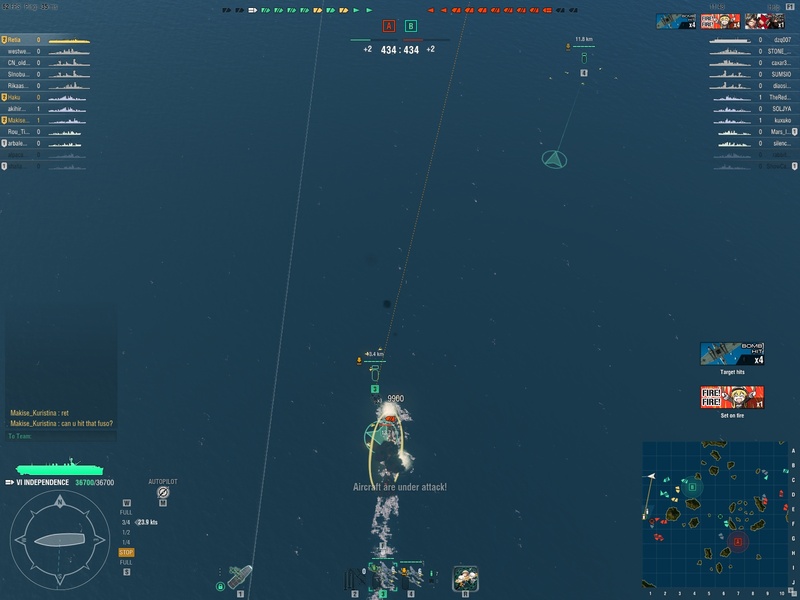 I'm not saying IJN or USN needs a buff/nerf but CVs do need a rework IMO. I'm also stating that there should be a balance between the two without the need to be subjected to roles (Fighters for USN). Anyways, it's 5am. Goodnight. 1900 here, because I don't live in silly time zones. them to drop from multiple directions, but that's also why I mentioned that US loadouts work better against experienced players. Because when you assault a lonely BB it's prolly going to shoot down 2-3 aircrafts of one of those TB squads before they can launch their torps. That opens up the required space for evasive maneuvers and will almost always result in dodging all incoming torpedoes or only getting hit by 1-2.